La fiscal de Manhattan, Lauren Taylor, está a punto de embarcarse en el caso más importante de su carrera, enjuiciar a Gino Valdina, el jefe mafioso del sindicato del crimen más poderoso de Nueva York. Durante tres décadas Gino Valdina ha dirigido a los Valdina, una de las familias criminales de Nueva York. Desde su reciente acusación de asesinato, los jefes de la familia se encuentran en estado de conmoción, horrorizados por la muerte de uno de los suyos, Madelina, la esposa de Gino. Sin el apoyo de la familia, Valdina hará cualquier cosa por salvarse. Pero Lauren descubre pronto que las cosas no son lo que parecen cuando se ve envuelta en un misterio, una conspiración mortal que va más allá del submundo delictual y un viaje al pasado la convierte en un objetivo….a ella y a todos sus seres queridos. Hard-nosed Detective Dane Reynolds has met his match with up-and-coming sculptress, Simone Preston, the prime suspect in his current homicide. Simone is shocked when her ex-boyfriend is found strung to a piece of art she has up for auction, especially since he’s not the only former flame to be murdered. An infant loses both his parents tragically and spends his youth and young adulthood in disconnected search and longing in coastal Mexico. 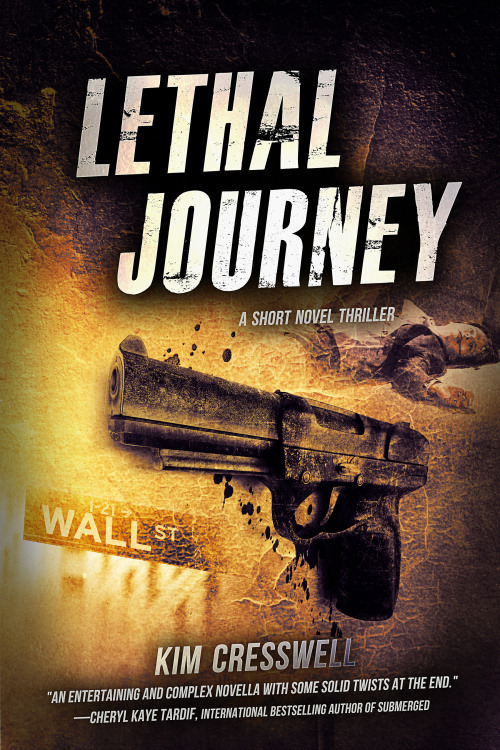 Anticipation builds as powerful human emotions span a search for love in a world of illicit drug trade from the depths of lush Mexican jungles across borders throughout America. Amidst the turmoil Carlos becomes a man in a search for belonging that leads him on a dangerous romp from the sultry Mexican Riviera beaches to the heat of coastal nightclubs and salacious entanglements behind closed doors. As time passes he meets Mia in Puerto Vallarta. At first mere carnal instinct, this new acquaintance brings discovery, emotional attachment and a burning desire for enduring love as it was always meant to be. Could you kill to survive? Would you? Rob and Lauren Henderson are faced with these decisions as they escape to the mountains to wait out the chaos happening around the country. Explosions in their neighborhood and looting have them packing up their car to head to a secluded area. Believing the Mayan prophecy has come to pass, Rob swears to Lauren he will protect her at all costs. Once up on the mountain they encounter man’s worse predator–man. Survivalist nut Roan Kline was prepared for the end. It doesn’t matter it’s happening a year later than predicted. He to heads up the mountain for the spot he had set-up for this very event. 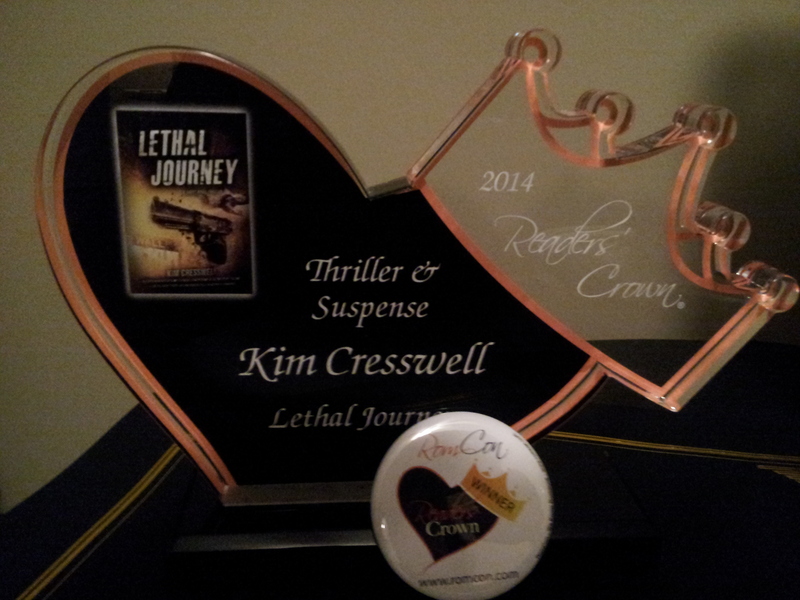 Who survives when one man believes he’s entitled to another man’s woman? In the end there were three…then there were two. In the year 3127, the human race faces possible extinction when a viral outbreak spreads like wildfire during a never ending cold spell. Former militia member Barrick Hardison has been forced to use his training for survival before, and finds himself doing it again…but this time for a woman he hardly even knows. After meeting under extreme circumstances, Barrick begrudgingly allows Lyza to tag along with him. Monday, July 14th is Digital Book Day! 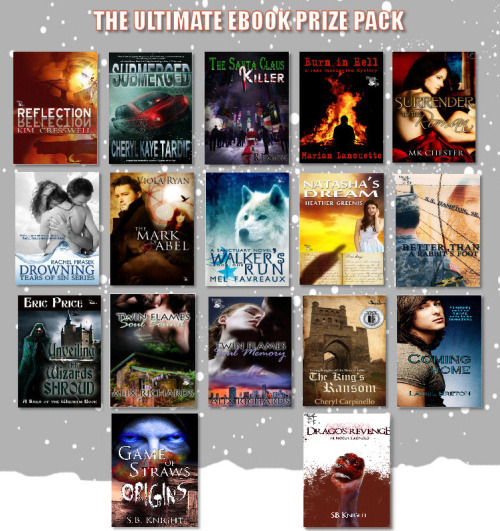 Get FREE Bestselling eBooks! “These are the times that try men’s souls—if you’re at all involved in publishing, that is. With all the chaos surrounding our industry, we thought it time to focus on the one person publishing can not survive without: The Reader. On July 14th (that’s Bastille Day, by the way) we’d like to give our Readers what they most love: books. Specifically one of our books. For FREE! 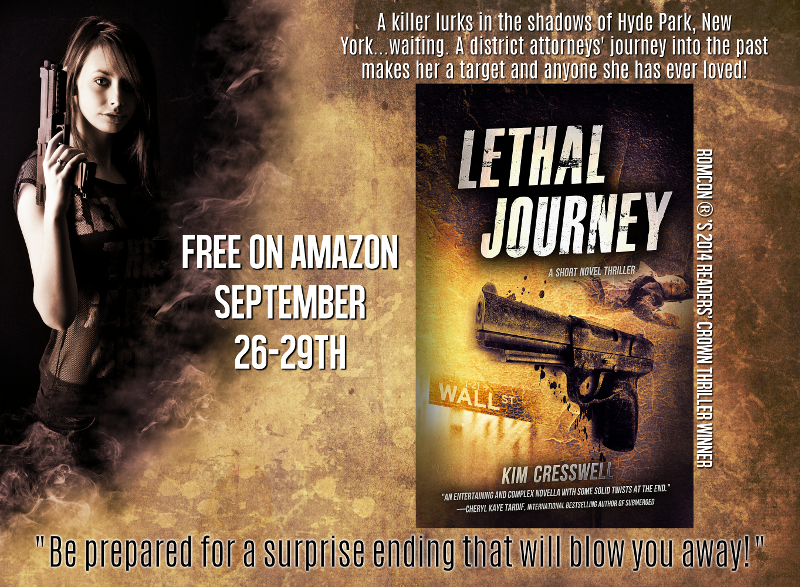 Grab some fantastic FREE ebooks by bestselling authors from around the world including my award-winning short novel thriller, Lethal Journey! 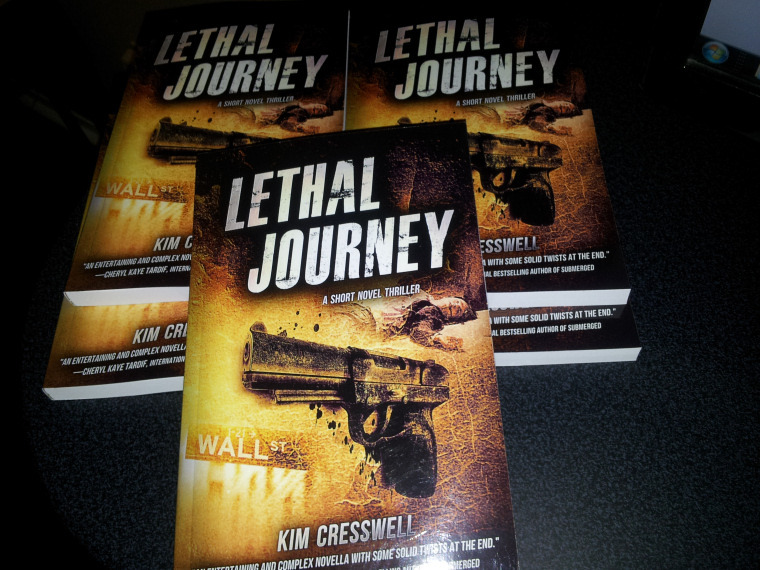 To get your copy of Lethal Journey visit Smashwords and use coupon code WY65F when you checkout.